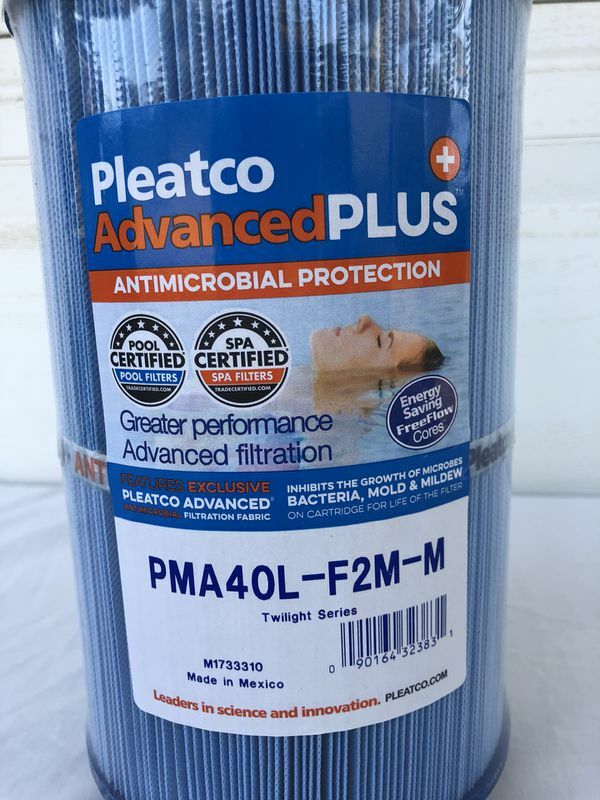 Pleatco PMA40L-F2M-M Antimicrobial spa hot tub jacuzzi filter, new! 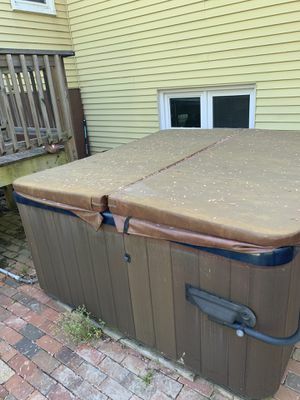 I'm selling a few extra Pleatco spa hot tub jacuzzi filters that I have, after selling my spa. 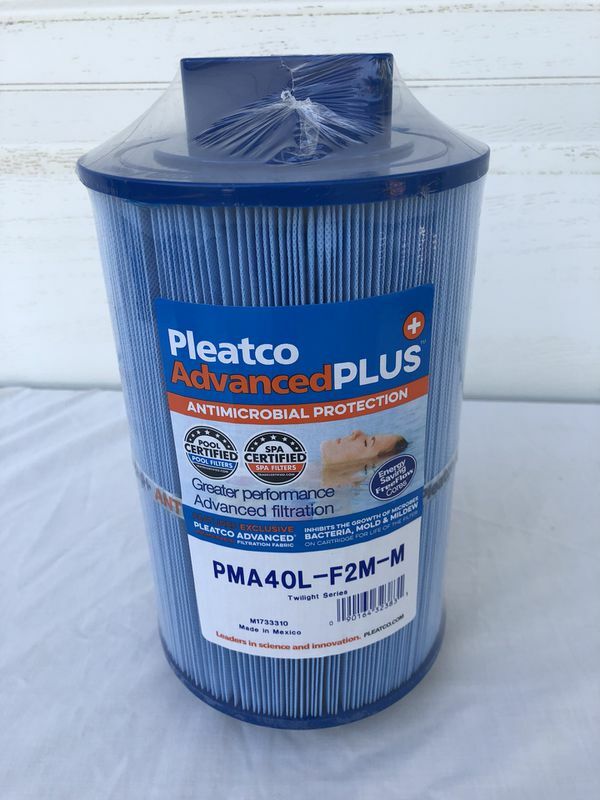 This is Pleatco part number PMA40L-F2M-M, and uses anti-microbial media to inhibit bacterial growth. 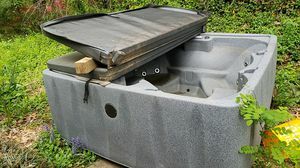 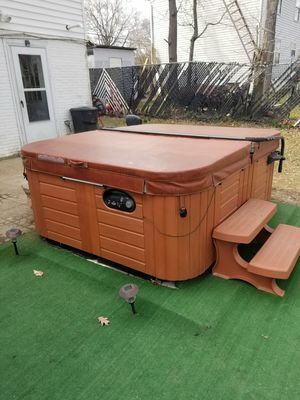 This was designed for use with Master Spas Twilight and Legend series spas, and has 40 sq. 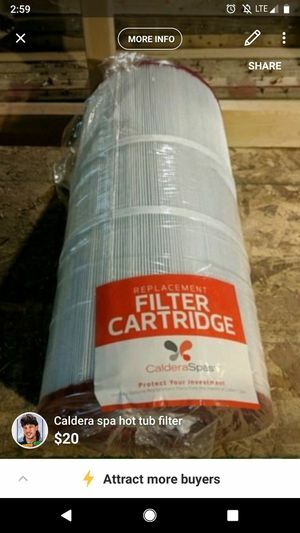 ft. of filter media. 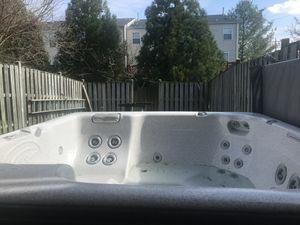 The Master Spas part number is X268365. 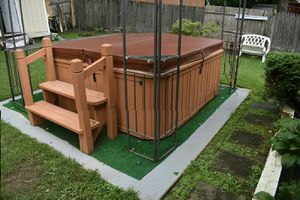 It can be used by any spa that has 2" threaded pipe threads. 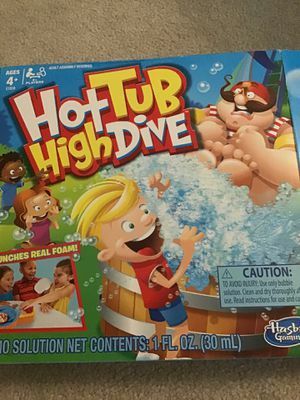 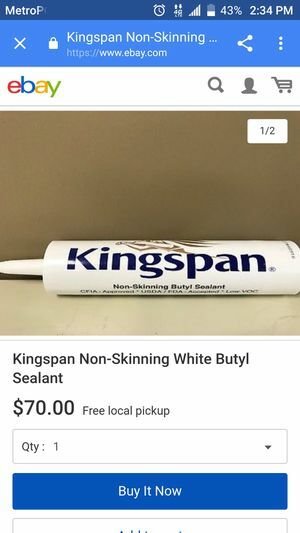 New in factory sealed plastic.